Andrew's widescreen musical path has consistently lead him deeper into the craft of songwriting. As a skilled producer, instrumentalist, remixer and engineer, he experiences the whole process and it all flows into the river of song craft. 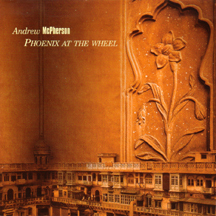 Over 4 solo albums, Andrew has lead listeners with his rich baritone, using rock, funk, electronic, folk, ambient and jazz vocabularies to deliver his ideas. It's a rich aural tapestry of nuanced production rubbing up against stripped to the bone simplicity, always lead by the lyric and the voice. 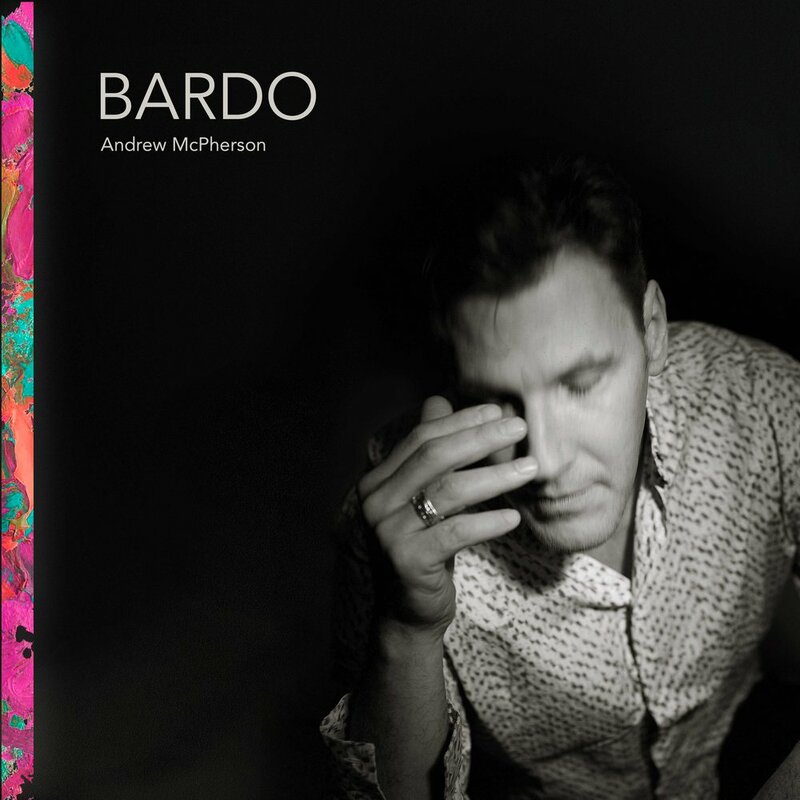 Andrew's latest, Bardo, is a shimmering, sonic quilt of rock, art pop, ambient and folk and plays like musical bookends, with one half favouring lean, visceral arrangements, lyrics and melodies, while the other hypnotises with trippy atmospherics and dreamier prose. Bardo speaks from both the heart and the gut.